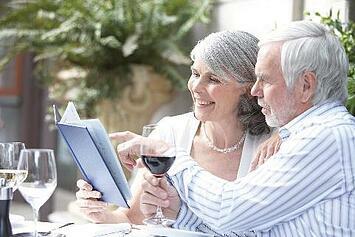 When living on a fixed income, a little tax break goes a long way. With the average Social Security retirement benefit income in July 2014 at just $1,255.21 per month, seniors must consider every avenue to save costs. No state income tax - Florida is one of seven states that do not require a separate state-level income tax. With state income tax rates ranging from 1 to 9.9 percent, you can see how being immune would really add up to savings. 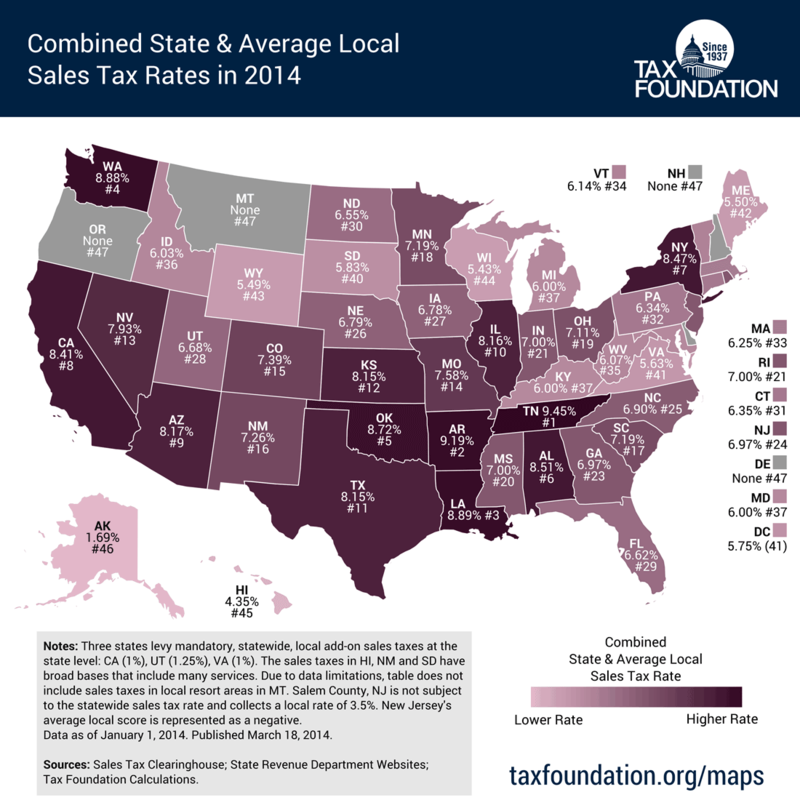 State sales tax of 6 percent - according to the Tax Foundation, Florida ranks 29th in combined average local and state sales tax rates with 6.62 percent. Rates can vary greatly by county, with St. Johns County among the lowest in Northeast Florida, requiring no county sales tax. Homestead exemption - although property is 100 percent taxable, Florida offers a homestead exemption of up to $25,000 for a primary residence, with an additional homestead exemption offered in certain counties and cities for residents over 65 years old. In St. Johns County, seniors can apply for up to an additional $50,000 homestead exemption on top of their standard exemption. Income restrictions apply—see the property appraiser’s website for details. No inheritance or estate tax - as one of the 31 states that don’t impose inheritance or estate taxes, Florida offers tax benefits to your loved ones, who won’t have to pay taxes on the assets and property you pass down to them. No tax on Social Security income - one of only 12 states that don’t collect Social Security or pension income taxes, Florida helps seniors extend their monthly budgets for doctor visits, groceries and other necessities. In addition to tax benefits, the Sunshine State offers additional incentives for those looking to retire, like a low cost of living and warm weather. 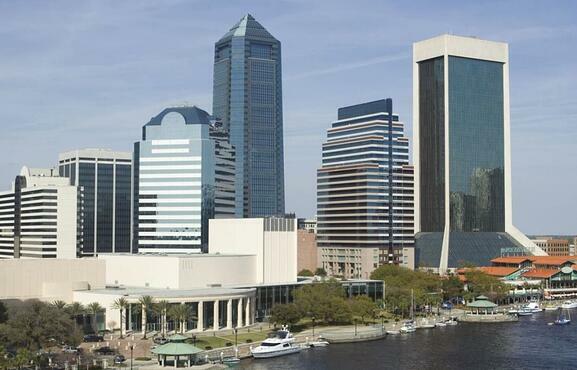 According to a recent study by Nerdwallet, Jacksonville was named among the top 15 Urban Places to Retire in the United States. To learn more about new homes available in Nocatee, stop by the Welcome Center or call 1-800-NOCATEE.